KoreConX is proud to announce that 3iQ Corp. (3iQ), Canada’s first regulated multi cryptoasset portfolio manager, has chosen the KoreProtocol for their Digital Securities Offering. 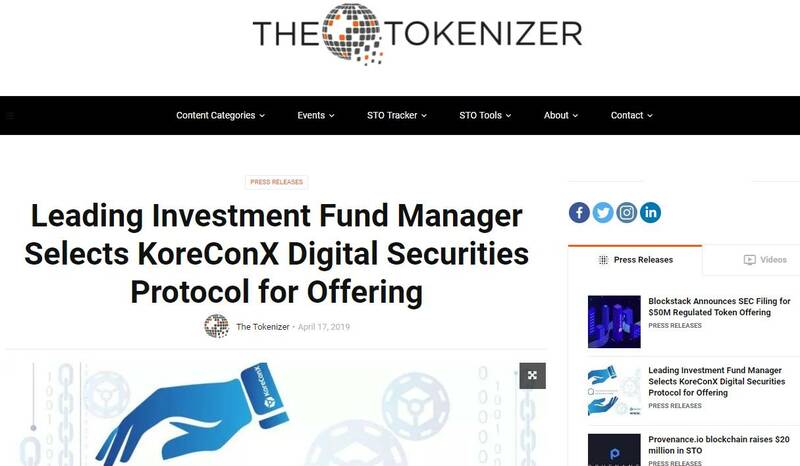 Founded in 2012, the company is the first Canadian investment fund manager to fully comply with the terms and conditions with the Canadian securities regulatory authorities to manage a multi-crypto asset investment fund, offering exposure to accredited investors for the first time. 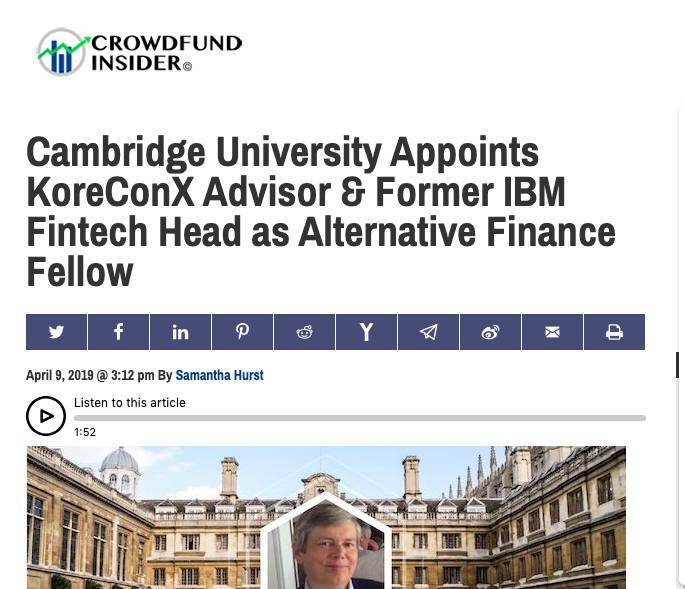 Keith Bear which is one of KoreConX’s advisors is now a Fellow at the Cambridge Centre for Alternative Finance (CCAF), a division of the Judge Business School at Cambridge University, based on a recent report. As a recommendation for him, Mr. Bear has gotten over 35 years of experience during his career in financial markets, business strategy and blockchain, which will be of advantage to him in his new position. 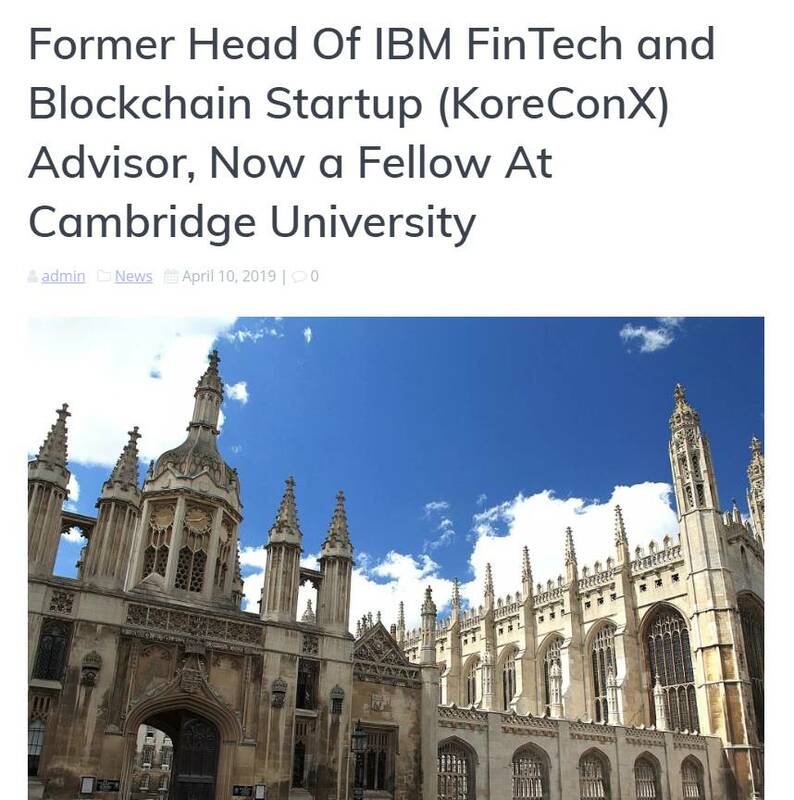 KoreConX announced on Monday that Keith Bear, one of its advisors, is now a Fellow at the Cambridge Centre for Alternative Finance (CCAF), part of the Judge Business School at Cambridge University. 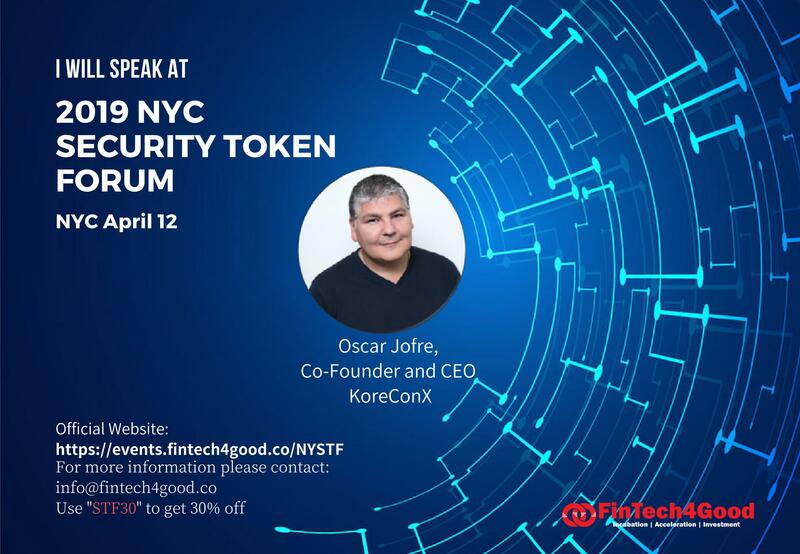 According to KoreConX, Bear has accumulated more than 35 years of expertise during his career focused on financial markets, business strategy and blockchain, which will serve him well in his new role. New investor relations feature encourages investor collaboration and advocacy for small to medium-sized enterprises. KoreConX, launches free Portfolio Management platform for individual investors investing in private companies. This is a first in the marketplace. Koreconx launches capitalization table management tool for private companies worldwide. Because managing your cap table properly will save you thousands when you need to raise capital, perform a merger or acquisition, or go public through an IPO or RTO.